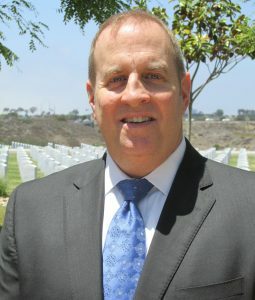 Richard J. Davidson, Jr., is a senior vice president of U.S. Bank in San Diego, and veteran Merchant Marine captain. He is a 1986 honors graduate of the U.S. Merchant Marine Academy in Kings Point, N.Y., where he earned a bachelor’s degree in marine transportation. Before entering the banking field in 2001, he sailed for 15 years as a ship’s officer and master of merchant vessels. Davidson joined U.S. Bank’s Private Wealth management division in 2010. As a Private Banker, he provides personalized service for the day-to-day management of his clients’ financial activities. He specializes in tailoring custom strategies for his clients’ personal and business lending and deposit needs. Prior to U.S. Bank, Davidson was vice president and commercial real estate loan officer at Torrey Pines Bank from 2005 to 2010. From 2001 to 2005, he served as a financial analyst, commercial lending officer, and assistant vice president with San Diego National Bank. After graduating from the Merchant Marine Academy, he worked for the Military Sealift Command, and then was employed by Marine Transport Lines, Inc., from 1987 to 2001. He spent his early years with the company as operations manager, assistant port captain, and sailing as a third officer. In the following years, he rose through the ranks to second officer, chief officer, and then captain of the company’s petroleum product tankers, chemical tankers, and dry cargo ships. For his service as a ship’s officer in the Persian Gulf during Operation Desert Shield in 1990, and Operation Desert Storm in 1991, Davidson was awarded the Merchant Marine Expeditionary Medal by the U.S. Department of Transportation’s Maritime Administration. Davidson holds a U.S. Coast Guard unlimited master’s license, and retired as a lieutenant commander in the U.S. Navy Reserve. In 2001, he graduated from San Diego State University with honors, earning a master’s of business administration, with a specialty in finance and entrepreneurship. 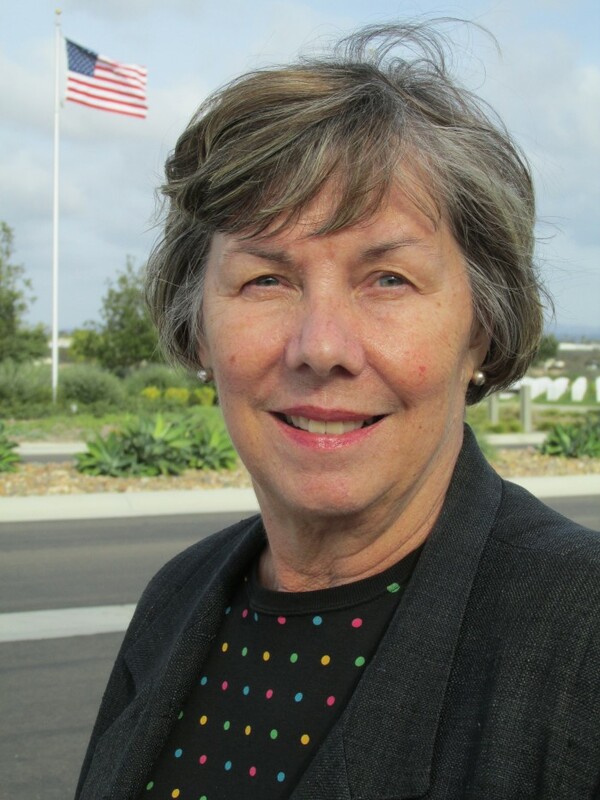 Davidson, who grew up in Tewksbury, Mass., has lived in San Diego for 28 years. He and his wife, Chika, make their home in Pacific Beach.